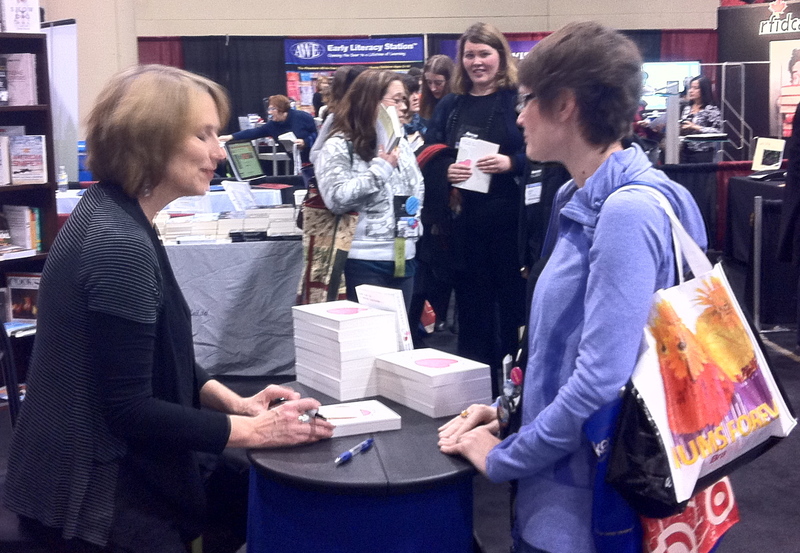 I had a wonderful time at the Ontario Library Association’s Super Conference last week. As the 2011 Red Maple winner for Not Suitable for Family Viewing, I got to rub shoulders with all sorts of wonderful Canadian Young Adult authors – Kathy Kacer,Teresa Totin, Kevin Sylvester, Hadley Dyer, Richard Scarsbrook, Mariatu Kamara, William Bell, Sylvia McNicholl and the list goes on and on and on. 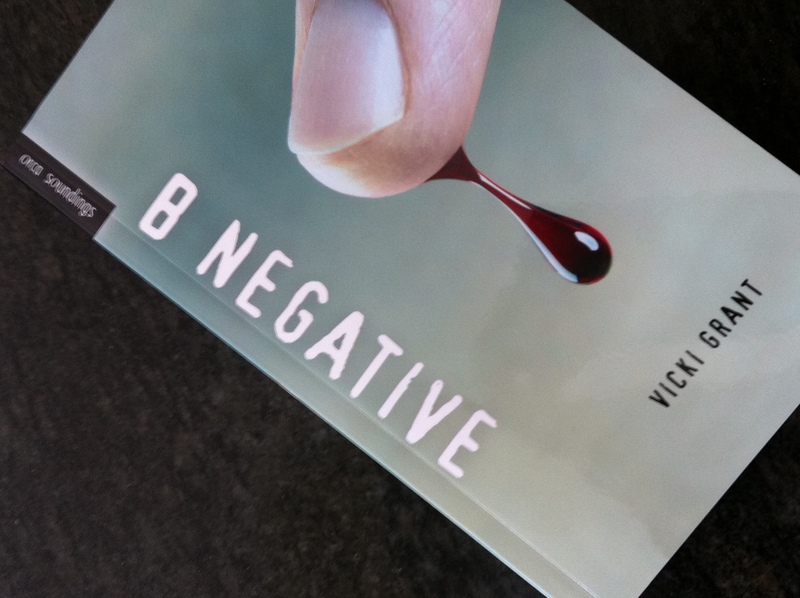 I also found out that B Negative was named an OLA Best Bet which was a wonderful surprise.